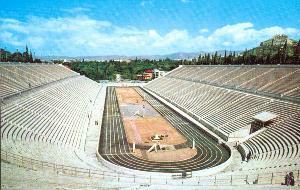 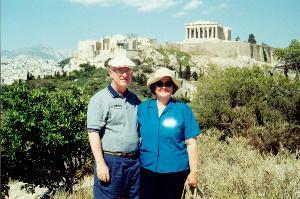 fter flying to Rome for the night, we fly the next morning to ATHENS, Greece. 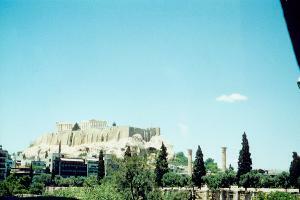 This is the Acropolis from the bus. 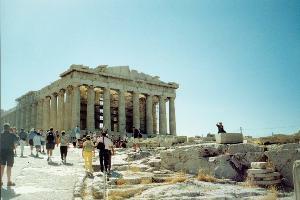 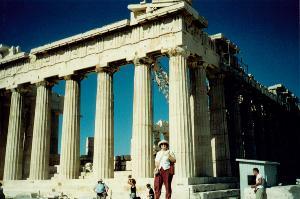 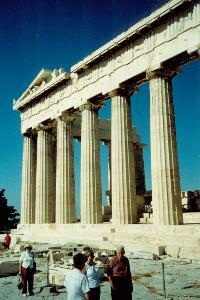 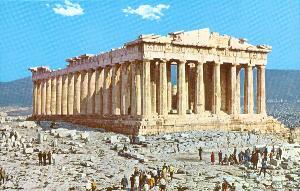 We ascend the Acropolis to see the Parthenon (one of the Seven Wonders of the World).